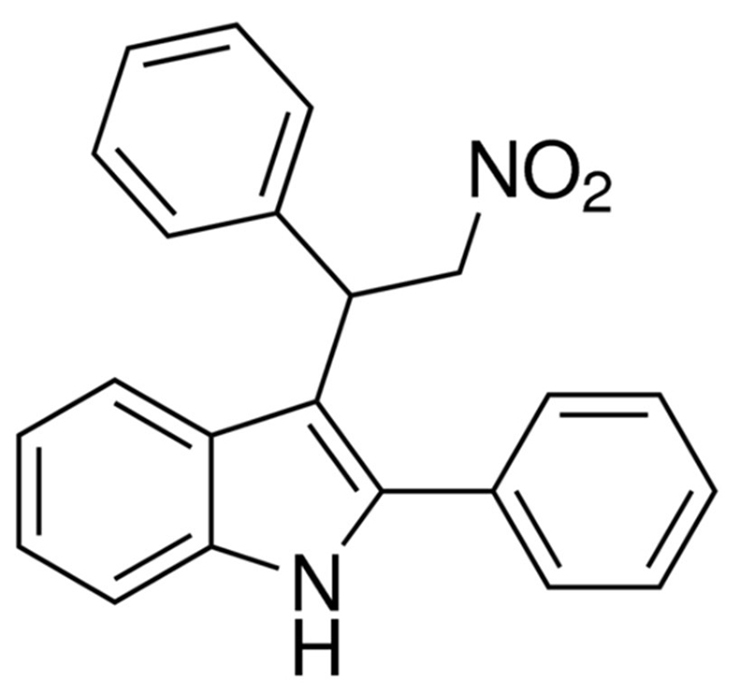 Could this compound offer pain relief without addiction? New research may provide a path toward non-addictive pain relief, which could be critical in fighting the opioid addiction crisis in the United States. In a pre-clinical study with mice, researchers discovered that the use of compounds called positive allosteric modulators, or PAMs, enhances the effect of pain-relief chemicals the body naturally produces in response to stress or injury. The study also significantly strengthens preliminary evidence about the effectiveness of these compounds first reported at the 2016 Society for Neuroscience Conference in San Diego, California. “Our study shows that a PAM enhances the effects of these pain-killing chemicals without producing tolerance or decreased effectiveness over time, both of which contribute to addiction in people who use opioid-based pain medications,” says study leader Andrea G. Hohmann, a chair of neuroscience and professor in the Indiana University-Bloomington psychological and brain sciences department. Over 97 million Americans took prescription painkillers in 2015, with over two million reporting problems with the drugs. Drug overdoses are the number one cause of death for Americans under 50, outranking guns and car accidents and outpacing the HIV epidemic at its peak. Medical researchers are increasingly studying positive allosteric modulators because they target secondary drug receptor sites in the body. By contrast, “orthosteric” drugs—including cannabinoids such as delta-9-tetrahydrocannabinol (THC) and opioids such as morphine—influence primary binding sites, which means their effects may “spill over” to other processes in the body, causing dangerous or unwanted side effects. Rather than acting as an on/off switch, PAMs act like an amplifier, enhancing only the effects of the brain’s own natural painkillers, thereby selectively altering biological processes in the body that naturally suppress pain. The researchers used a PAM that amplified two brain compounds—anandamide and 2-arachidonoylglycerol—commonly called “endocannabinoids” because they act upon the CB1 receptor in the brain that responds to THC, the major psychoactive ingredient in cannabis. Although the PAM compound enhanced the effects of the endocannabinoids, the study found that it did not cause unwanted side effects associated with cannabis—such as impaired motor functions or lowered body temperature—because its effect is highly targeted in the brain. The pain relief was also stronger and longer-lasting than drugs that block an enzyme that breaks down and metabolizes the brain’s own cannabis-like compounds. The PAM alone causes the natural painkillers to target only the right part of the brain at the right time, as opposed to drugs that bind to every receptor site throughout the body. The PAMs also presented strong advantages over the other alternative pain-relief compounds tested in the study: a synthetic cannabinoid and a metabolic inhibitor. The results of the analysis suggested these other compounds’ remained likely to produce addiction or diminish in effectiveness over time. While researchers conducted the study with mice, Hohmann says it’s been shown that the human body releases endocannabinoids in response to inflammation or pain due to nerve injury. The compounds may also play a role in the temporary pain relief that occurs after a major injury. The PAM used in the study was GAT211, a molecule that coauthor Ganesh Thakur at Northeastern University designed and synthesized. Pain relief after a car crash: Ibuprofen or opioids? The lead author of the study is Richard A. Slivicki, a graduate student in Hohmann’s lab in the IU Program in Neuroscience and department of psychological and brain sciences. Additional authors of the study are from Indiana University; Northeastern University; and the University of Aberdeen, Scotland. The National Institutes of Health supported the work, which appears in the journal Biological Psychiatry.